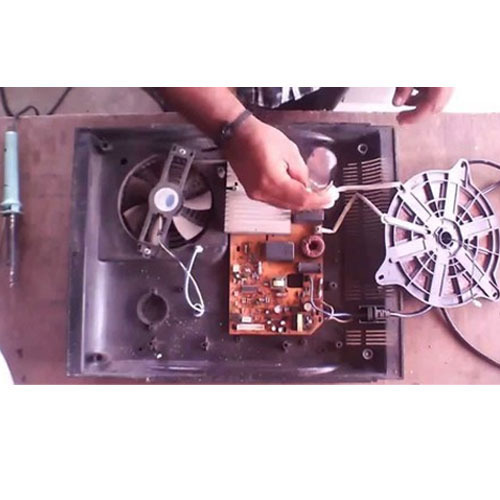 Backed by our expert and experienced professionals, we provide Induction Stove Repairing Service. Established in the year 2010, Master Services is one of the famous names in the market. Our ownership type is a sole proprietorship. The head office of our business is located in Chennai, Tamil Nadu. Matching up with the ever increasing requirements of the customers, our company is engaged in wholesaling, trading and importing of Washing Machine, Kitchen Appliances, Rational Combi Oven and much more. All products are made exclusively keeping the specific needs as well as preferences of customers in mind. Our products are manufactured with precision as well as using premium grade raw material, which enhance their quality and make them best in terms of excellence. We are also rendering Repairing Service and Maintenance Service.